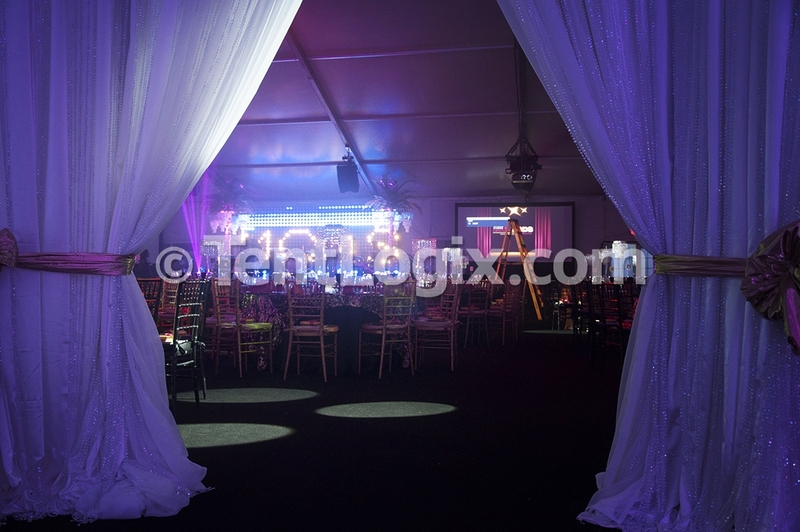 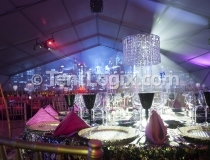 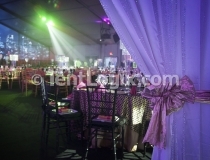 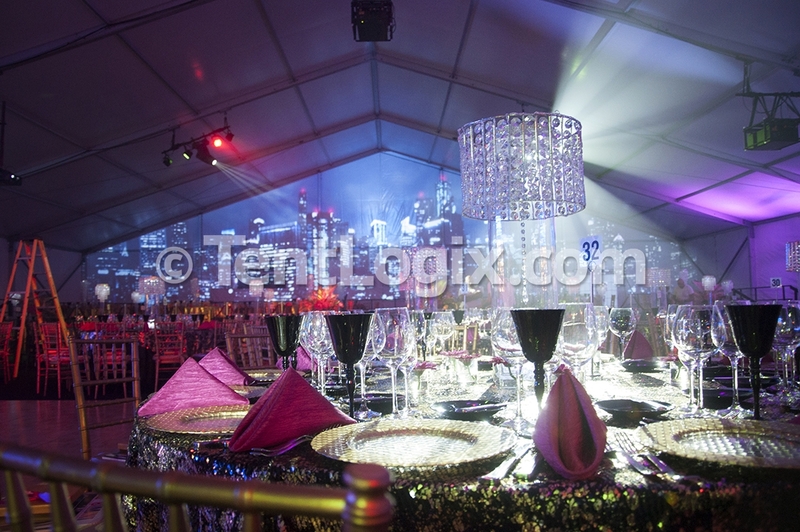 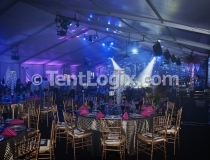 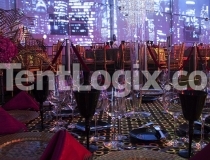 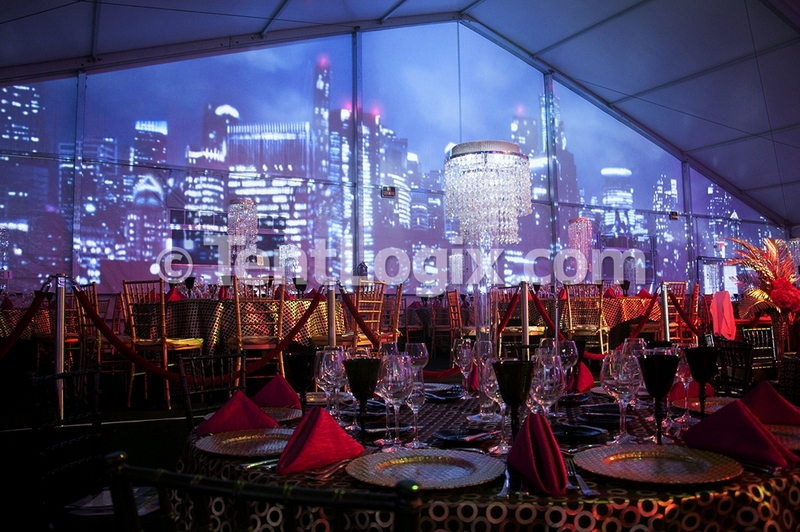 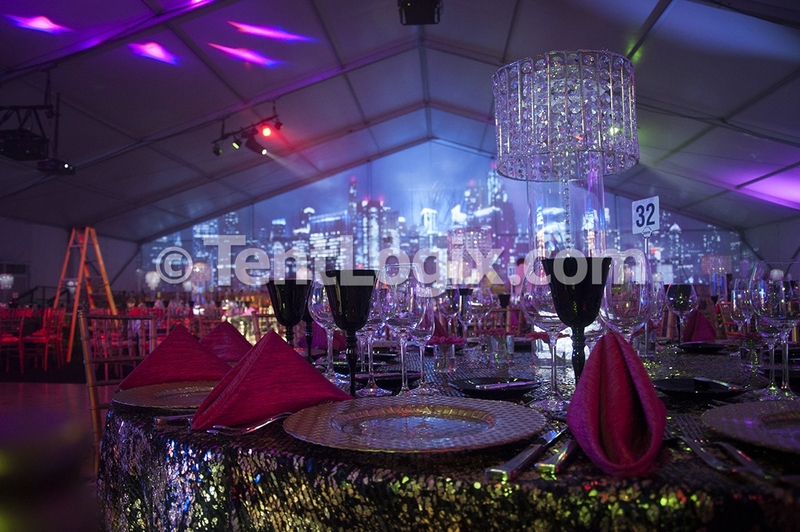 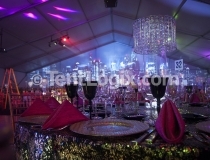 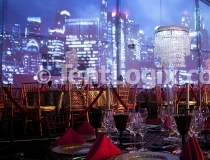 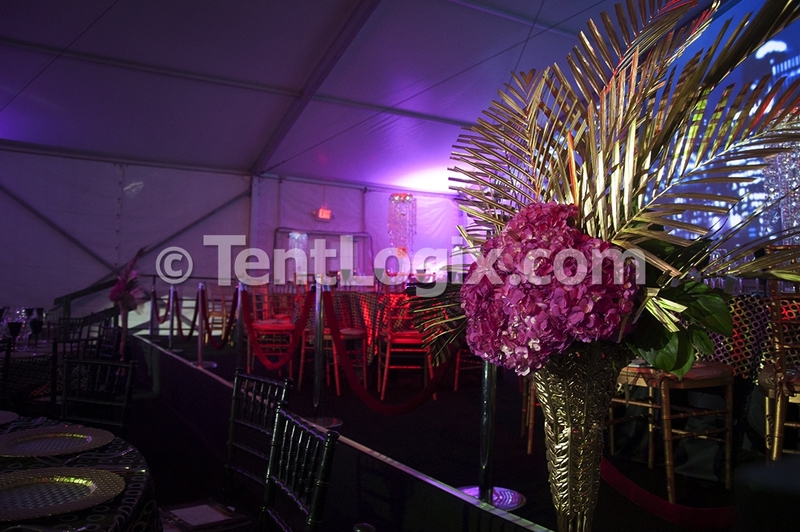 In the past 20 years, TentLogix has produced over 10,000 weddings. 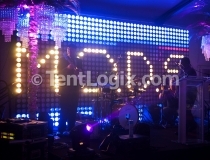 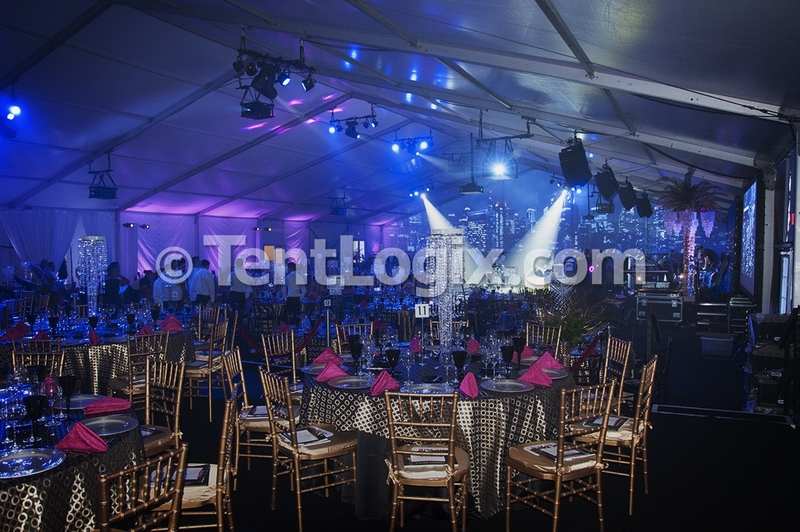 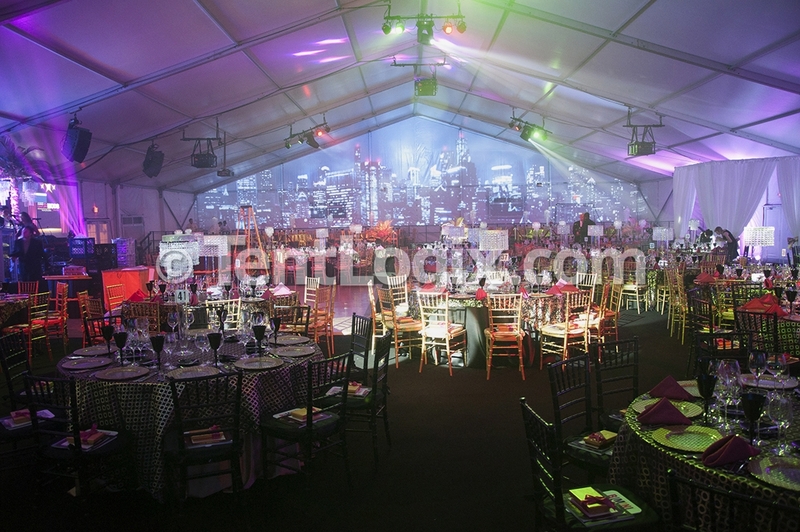 On November 8th 2014, The Museum of Discovery and Science hosted the Mercedes-Benz Fort Lauderdale 21st Century MODS Gala, for which TentLogix provided a 45m Clearspan Structure. 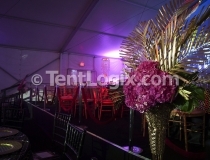 The event structure featured two mezzanine levels, engineered flooring, HVAC/power distribution, and an additional keder frame structure/cook tent. 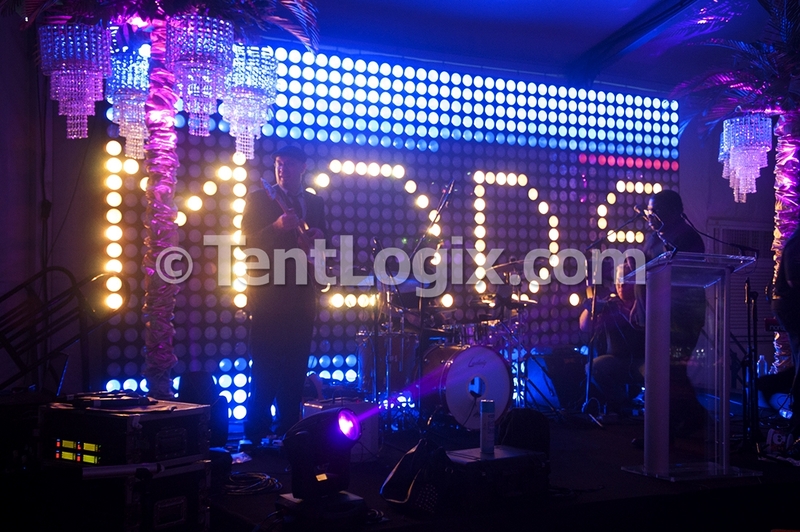 The Museum honored Mr. Terry Stiles for his more than 30 year involvement on the Museum’s Board of Trustees as well as his contributions to the greater Fort Lauderdale community. 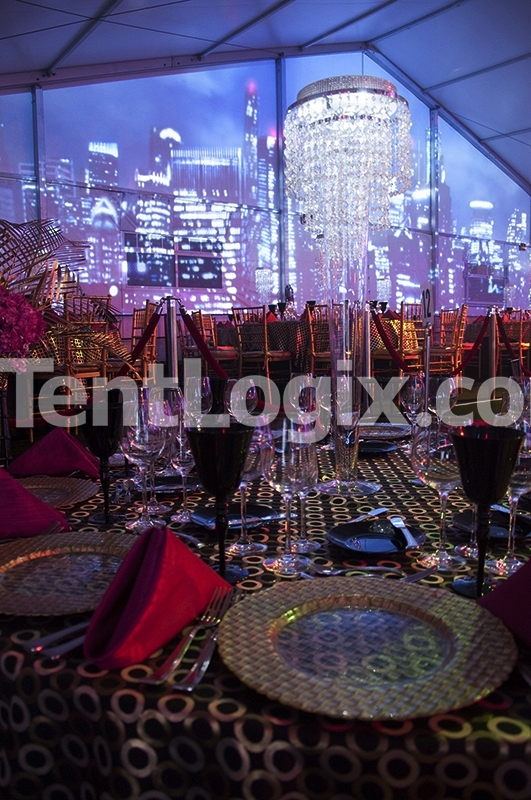 Guests were delighted by the Hollywood glamour theme and escorted down the ‘Hollywood Walk of Fame’ to enjoy a decadent dinner & wine pairing designed by A Thierry’s Catering and complimented by Penfolds and Matua wines. 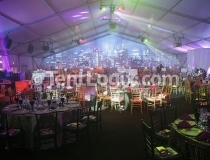 All proceeds benefited the Museum of Discovery and Science.